Siegel Suites Senator Apartments is the best choice in flexible stay living. We are conveniently located in the middle of Downtown. Additionally, we are just a short drive from the Riverwalk District, Greater Nevada Field, and UNR. Conveniently, we are walking distance from restaurants, shopping and the bus line. Some of the restaurants within walking distance include West Street Market, Pizza Reno, Noble Pie Parlor. 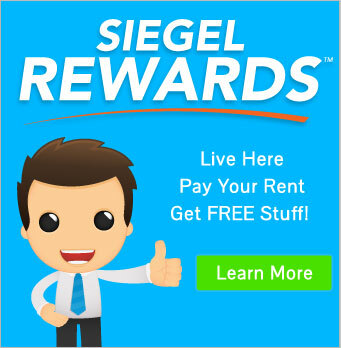 Here at Siegel Suites Senator, we rent fully furnished and unfurnished studio apartments. Each suite is move in ready with a mini fridge, microwave and air conditioning. Rent your apartment today with bad credit ok and no long term lease required. Also, you’ll have your choice of low weekly or monthly rent. Our flexible stay apartments are a great value. Each suite comes with free utilities, free cable TV, and more. Additionally, we provide free WIFI and cable tv! Lastly, we have laundry conveniently located onsite. Get more details below. Then call us toll-free at 1-888-328-0192 or locally at 775-376-5438. You could, also, email us to reserve your apartment near UNR and Riverwalk District today.